HCPL Narua Neer Phase 2 in Sukhsanatantala, Hooghly by Housing Cosultancy and Associates Pvt.Ltd. By Housing Cosultancy and Associates Pvt.Ltd. Special Discount of Rs 50,000 on spot booking in between 19th- 20th August. 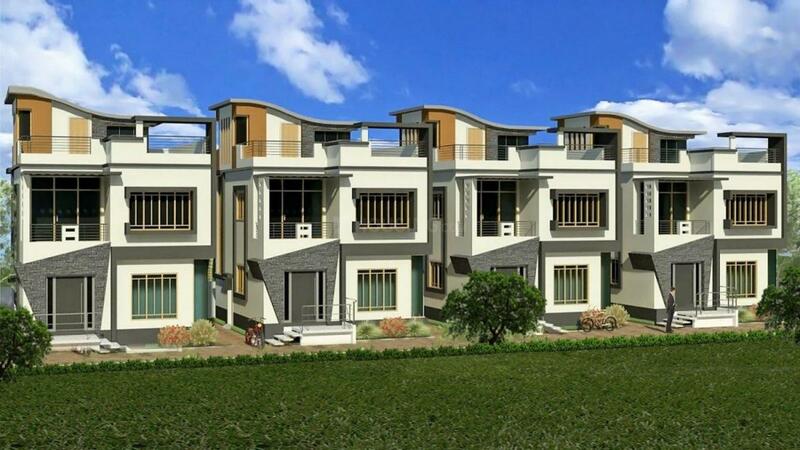 Located near Sukhsanatantala in Hooghly, HCPL Narua Neer Phase 2 is an upcoming residential project from Housing Cosultancy and Associates Pvt.Ltd.. The project ready-to-move and offers all lifestyle facilities that make for a comfortable lifestyle. 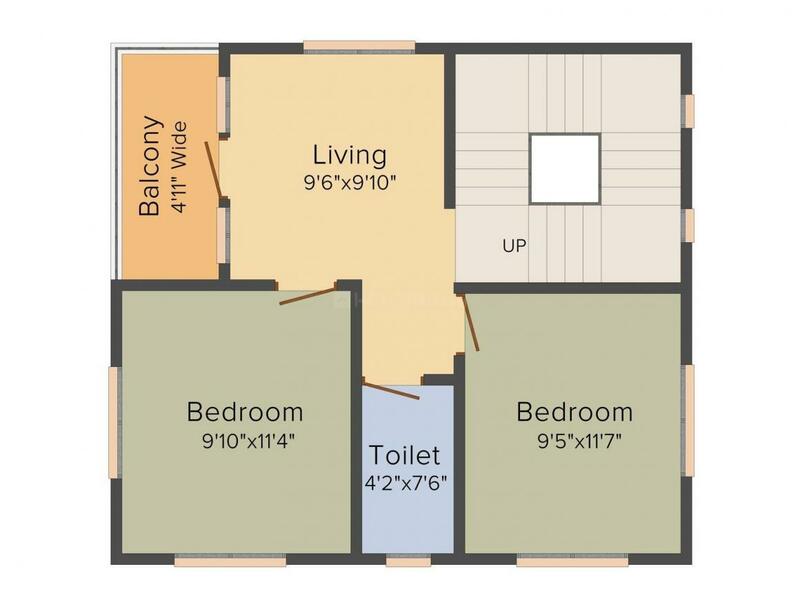 HCPL Narua Neer Phase 2 has Security Guards, Power Backup, Parking and Vastu Compliant. Restaurants, banks, hospitals, ATMs and schools are all within the vicinity, making everyday life easy. Sukhsanatantala is also well-connected by public transport with other parts of Hooghly. 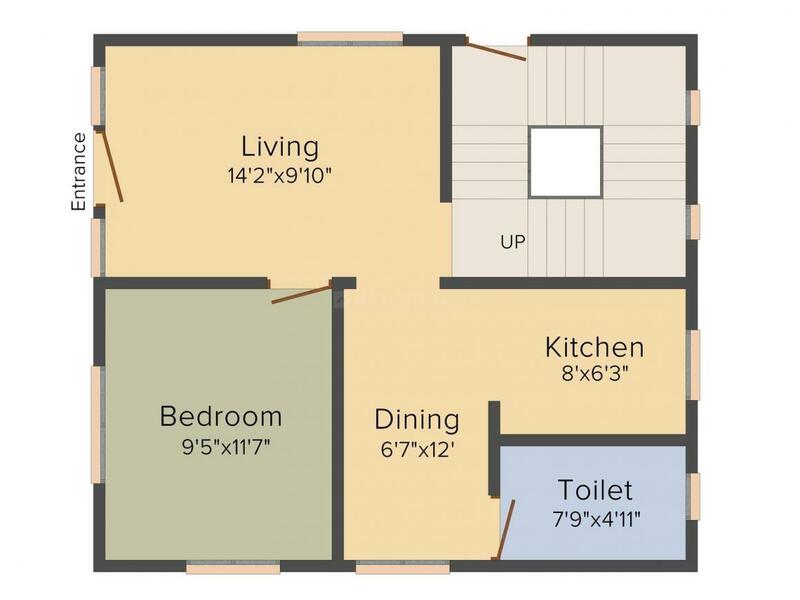 Carpet Area : 1095.00 sqft. Housing Cosultancy and Associates Pvt.Ltd. 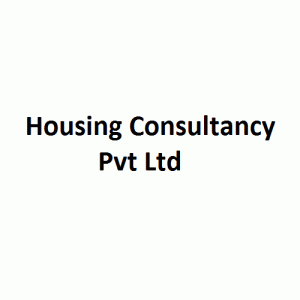 Housing Cosultancy and Associates Pvt.Ltd. is highly efficient in the field of constructions and the energetic group of professionals will make it easier for you to choose from various options into residential sector. They focus on eliminating the chaos of the city and provide the residents with tranquillity. The group highly engages into the services that are cost worthy and lavish at the same time. They have gained success into various projects and also the trust of residents. A soulful dedication of the team and architects will completely amaze you with their work.